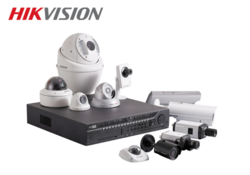 Providing you the best range of CCTV Camera such as Samsung CCTV Camera,HIKVISION, CP PLUS, DHAUA, ENDROID USA and CCTV Cameras with effective & timely delivery. 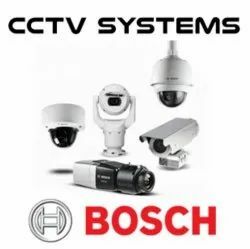 Our clients can avail from us a wide range of CCTV Camera that is widely appreciated by the clients due to its unmatched security related features. Easy to install, our range finds its application in places, where high security is required. Our range works efficiently and does not misses out the details of even one second & carries forward the process in an effective manner. 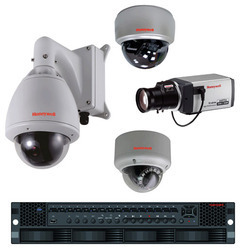 we are dealing in wide range of Security cameras. 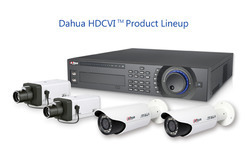 we are dealijng in different brands including Samsung, HIKIVISION, CP PLUS, DHAUA, ENDROID USA. 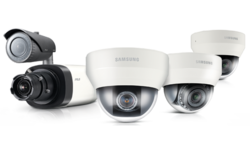 Providing you the best range of CCTV Camera such as Honeywell CCTV Camera,Samsung ,HIKVISION, CP PLUS, DHAUA, ENDROID USA and CCTV Cameras with effective & timely delivery. 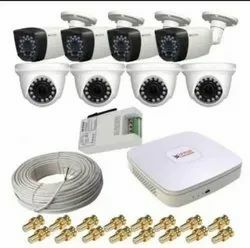 An Internet protocol camera, or IP camera, is a type of digital video cameracommonly employed for surveillance, and which, unlike analog closed circuit television (CCTV) cameras, can send and receive data via a computer network and the Internet. 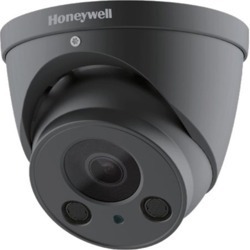 Honeywell Black ™ CABC750MP(N)I20-36/60 delivers 750TVL high resolution images and outstanding color reproduction performance at a very economical price. Equipped with a sunshield case, it can be predominantly used for outdoor applications.